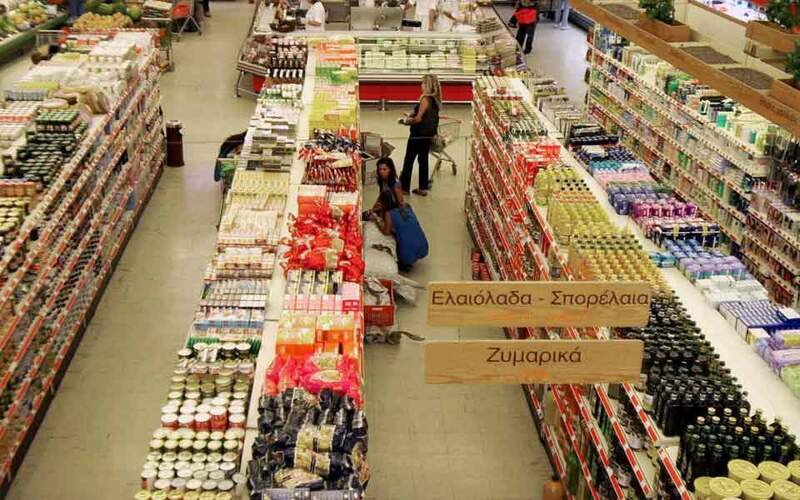 The tug of war between the Greek government and the country’s creditors on the new framework to protect defaulters’ primary residences, which will replace the Katseli law, is ongoing. The European side received Wednesday’s government leak about the submission of a regulation to that effect on Friday – which suggested a unilateral move – with calm and indirect warnings. 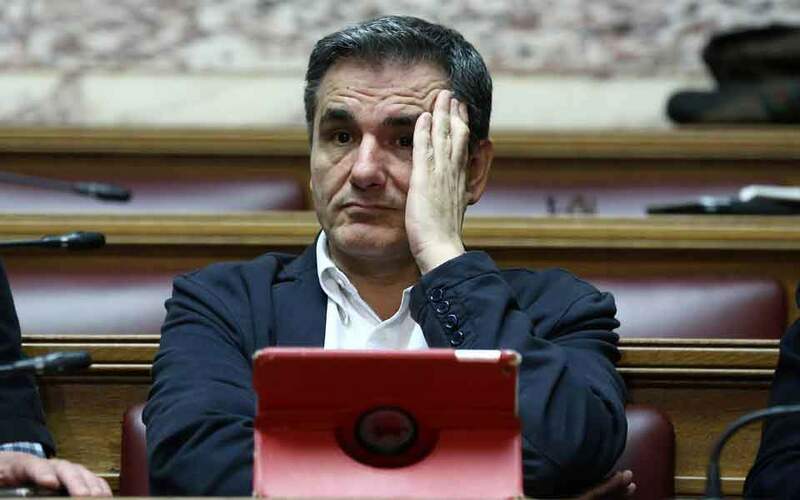 Sources on Wednesday said that the government is risking a negative decision at the April 5 Eurogroup meeting regarding the measures to ease the national debt by 1 billion euros. While Greece does not need that amount, a negative verdict would be another unfavorable message for the markets. The same sources noted that Friday’s bill will go through two more tests: that of the European Central Bank, which Greece needs to consult (and appears to follow a hard line), and that of the European Commission’s Directorate-General for Competition (DG Comp), which may raise the issue of state subsidies. An estimated 800 million euros will be disbursed to subsidize loans until 2022 (some 200 million per annum), and while that is fiscally acceptable, the issue of it being classified as a state subsidy remains open. 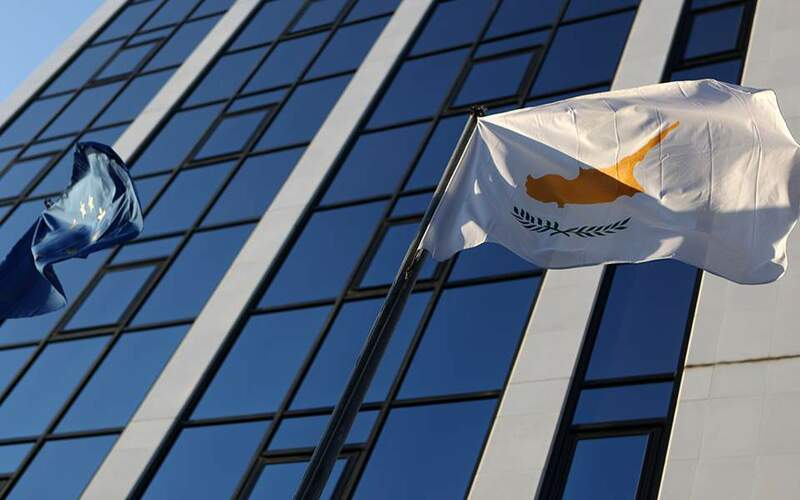 Ahead of Friday’s regulation submission the distance between the two sides was still great, and negotiations remained at staff level even though the Commission’s chief representative, Declan Costello, was in Athens to attend a conference. The EU official met with social partners but not with any ministers. It appears that officials in Brussels are waiting to see the final text of the bill in the hope there might be a last-minute compromise. If the regulation’s content is vague enough, then additional eligibility restrictions may be included later on, as the eurozone desires, in the context of the ministerial decisions to be issued for the implementation of the new law. Even so, government sources didn’t rule out a unilateral move. The message from Athens was that in a pre-election period such as the current one, the government cannot fail to protect the primary residences of borrowers and appear to be backing down in front of the creditors over such a crucial issue.